The Universal Children’s Day address on 20 November 2015 from Ban Ki-moon, the Secretary-General of the United Nations was a call to protect a child’s right to liberty. 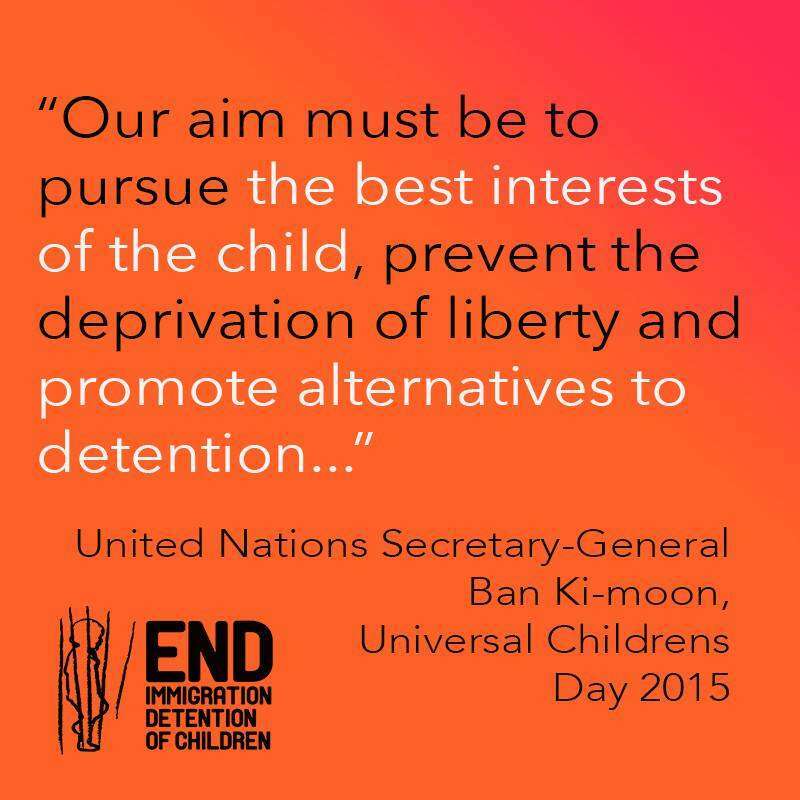 There are so many important aspects of children’s rights, and that the UN Secretary-General is promoting the issue that we all campaign for‬ – to End Child Detention – speaks volumes to how much traction this issue is getting in international platforms, and to how imperative it is that we continue promoting the message: detention is no place for a child. 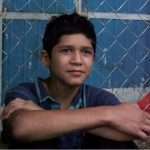 Ban Ki-moon said: “Far too many children languish in jail, mental health facilities or through other forms of detention. Some children are vulnerable because they are migrants, asylum seekers, homeless or preyed on by organised criminals. You can read Ban Ki-Moon’s Universal Children’s Day address in full here.